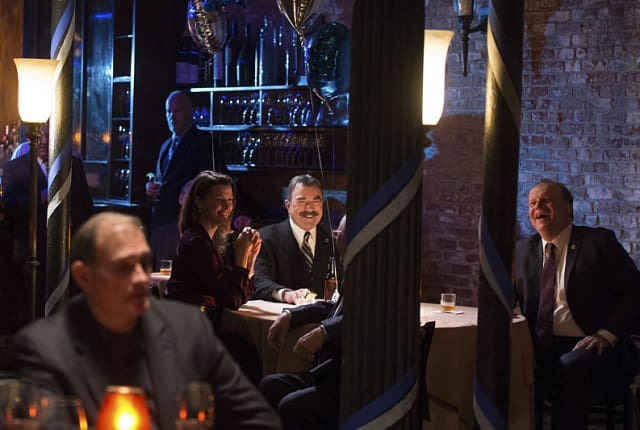 Watch Blue Bloods Season 6 Episode 13 online via TV Fanatic with over 10 options to watch the Blue Bloods S6E13 full episode. Affiliates with free and paid streaming include Amazon, iTunes, Vudu, Netflix, YouTube Purchase, Google Play, Hulu Plus, Amazon Prime, CBS All Access, and CBS All Access (Via Amazon Prime). On Blue Bloods Season 6 Episode 13, Danny and Baez try to arrest a drug dealer Baez saw commit murder as a child when he returns to the neighborhood.